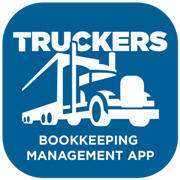 To enhance the APP user experience and maximize the convenience, we provide APP users with a set of customized business papers sending systems to give truckers the flexibility to go beyond their SmartPhone, if required, to send their bookkeeping business papers to us, as data instead of paper, for bookkeeping processing and tax management. 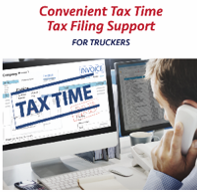 This set of customized for truckers bookkeeping manager support system, will allow truckers to easily keep their books up to date, from anywhere, anytime and have linked access to monthly operating results delivered to their inbox. This way, truckers will know their numbers without bookkeeping experience. Copyright © 2016 - 2019 Truckersbooks. All Rights Reserved.